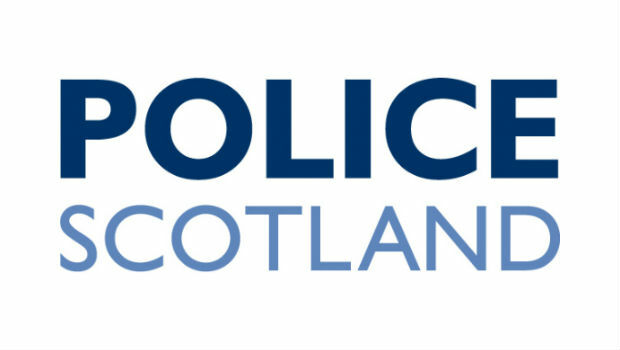 A 63 year old woman has died after a cycling collision with a pedestrian in St. Andrews. The female cyclist and the man she collided with both fell onto the road near the junction with Kinnessburn Road a around 3.50pm on Friday 6 June. She was taken to Ninewells Hospital in Dundee where she later died from her serious head injuries. The male pedestrian was not seriously injured and left the scene before the Police arrived. Officers from Fife Police are keen to trace him. Fife Police are also appealing for anyone who witnessed the incident to come forward. “Police are still trying to establish the full circumstances surrounding this tragic incident and we are eager to hear from members of the public who were in the area at the time of the collision. We are particularly keen to trace an elderly couple and a male pedestrian who were walking down Bridge Street at the time of the accident as they may hold vital information as to what happened.